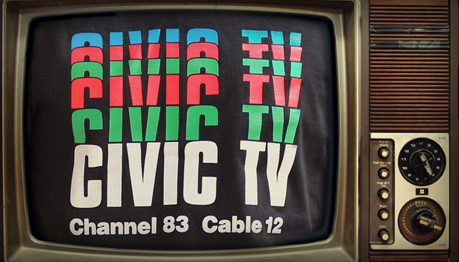 Fans of David Cronenberg will recognise this Civic TV T-shirt design based upon the fictional company in the 1983 horror/sci-fi thriller Videodrome. New to the Last Exit to Nowhere range and unavailable anywhere else. Long live the New Flesh!